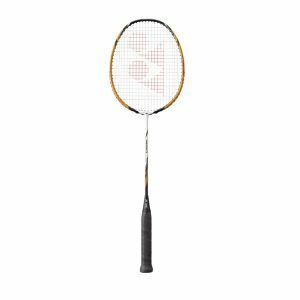 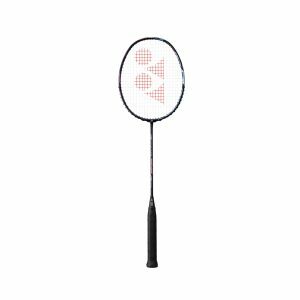 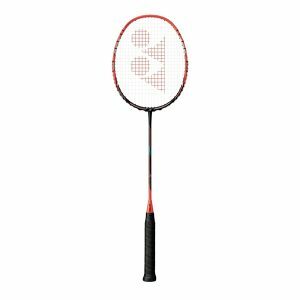 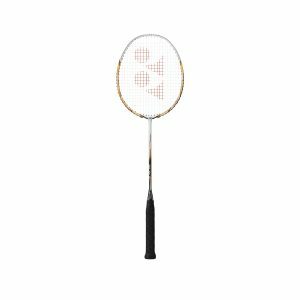 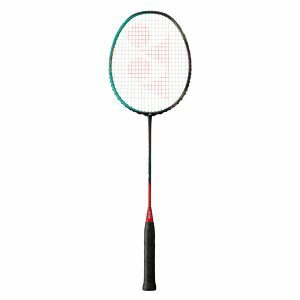 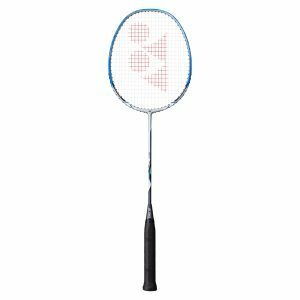 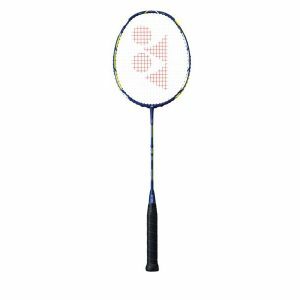 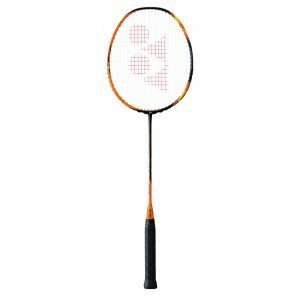 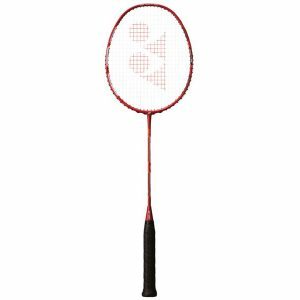 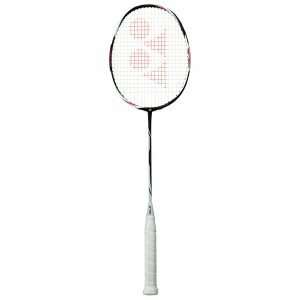 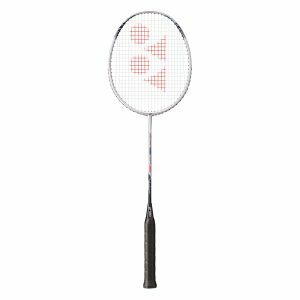 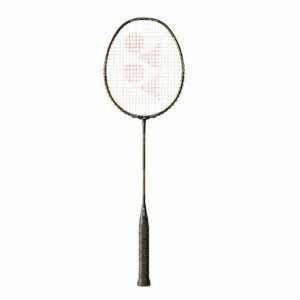 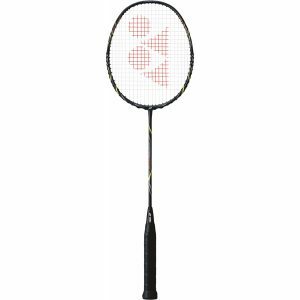 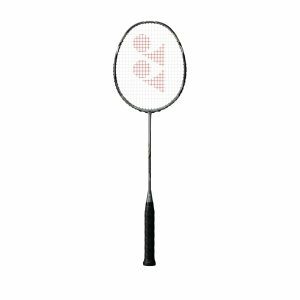 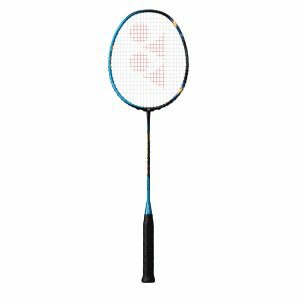 Yonex Badminton Rackets offer a extensive range to suit your playing style and budget. 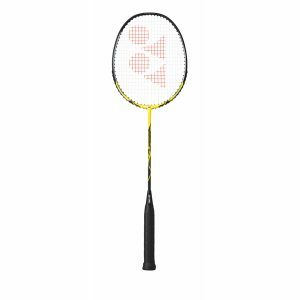 From the new Astrox head heavy range with Namd. 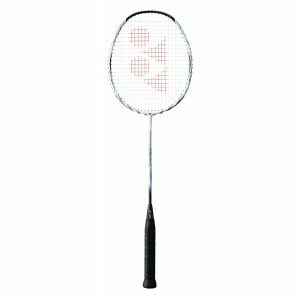 Namd is a material which becomes more flexible with fast swing speeds making your smashes more powerful. 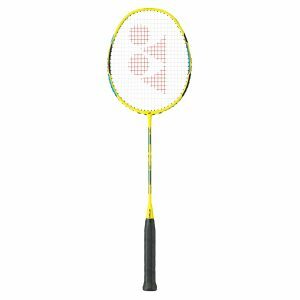 At slower swing speeds the racket becomes harder thus making it better in defence. 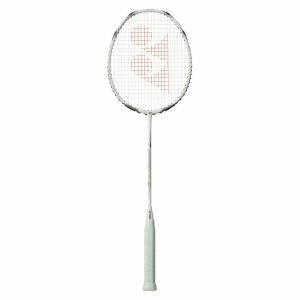 Alternatively you can choose from the balanced Duora range with its unique frame which provides for powerful forehands and quick backhands. 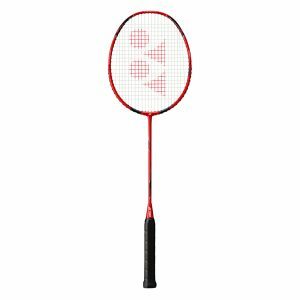 Or what about the head light Nanoray range with its lightning speed. 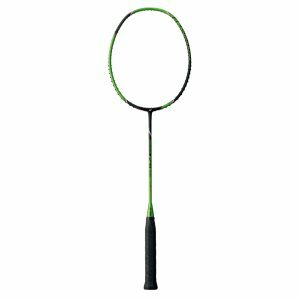 Use our racket selection guide to help you choose the right one for you.